Irish American singer Tara O’Grady wants to explore the American dream by recreating the trip her grandmother made across the US in a 1957 Chevrolet, after emigrating from her native Ireland. 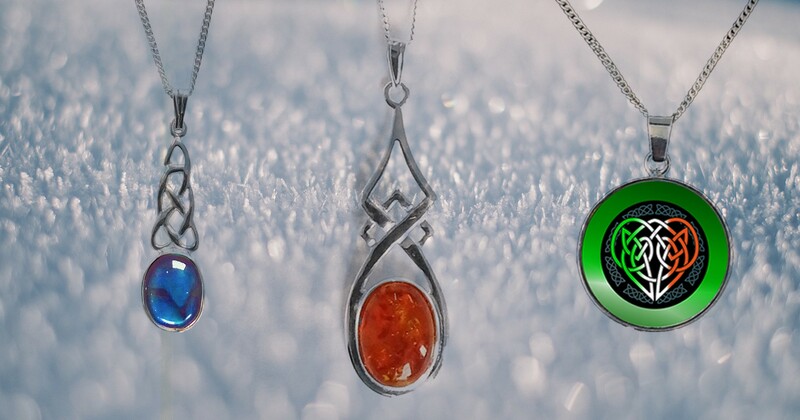 In this article, Tara explains the reasons for her sentimental journey. 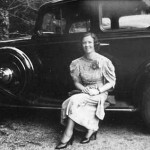 My grandmother only married my grandfather because he owned a 1934 Chevrolet. Catherine O’Donnell left Waterford for New York with an adventurous spirit. She met my father’s father, a Roscommon man, and was dazzled by the wheels he drove. As she stood on the steps of the church on their wedding day in the Bronx, she hesitated at the door. She came to America from Ireland to chase the American dream like all immigrants. And on July 6 of 1957, she loaded up the family car, a 1957 Chevrolet, with her pots and pans, her 16 year old son (my father), her 14 year old daughter (my aunt), and her sense of adventure. AAA mapped out a route for a summer holiday that took them from the South Bronx to Seattle. They witnessed Native Americans on horse back in the Dakotas. They ate their first burger and milkshake in a roadside diner in Montana. They caught fish in rivers in Yellowstone National Park and cooked them over an open fire, and slept in the Chevy the whole way across this great land. That same year, my mother crossed the Atlantic in a boat, leaving behind her parents and siblings in Donegal, to try her hand in a new land. She initially stayed with an aunt in Brooklyn. On the night she met my father at a dance in Queens, she asked him what Irish county he was from. “The Bronx,” he replied. Although he was born a New Yorker, he talked and walked like a farmer from the auld country she said. Inspired by the ‘57 Chevy, my dad also bought his own Chevy in 1964. 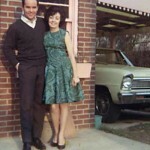 He used it to drive my mother around during their courtship. I never met my father’s mother. She died before my parents married. So this summer, in honor of my grandmother and Chevrolet’s 100th anniversary, I’d like to connect to her spirit and follow in her footsteps by taking the great American road trip in a Chevrolet. When I see a ‘57 Chevy, my heart skips a beat. It’s like seeing my first love go by. We Americans have a love affair with our cars. We talk about old cars like own flames. Ask any Chevy owner about his or her car, and they will gladly gush. That’s what I did. I interviewed a handful of Chevy owners in New York City and asked them if they could go anywhere in the USA in their Chevrolet, where would they go. I want to find out if the American dream still exists. I want to ask people what their dreams are. I want to see the USA in a Chevrolet and follow my grandmother’s path and search for America’s spirit and document it all. I see a blog in my future. It would be really special to take the journey in a ‘57 Chevy, but perhaps not practical. To celebrate Chevrolet’s 100th Anniversary, I am hoping to take the trip in a 2011 Chevy. Perhaps I can get Chevrolet to lend me some wheels for the journey. In the attached video, the music provided was written and performed by me and my Nashville band. The song, “I Want to Go to There,” would be a perfect soundtrack for an advertisement about traveling in one’s Chevy across the globe. There’s even a line that says, “Hang out with Bono in a Dublin pub.” Yep, I’d sure like to go to there! 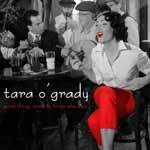 More on Tara O’Grady’s music and music video.